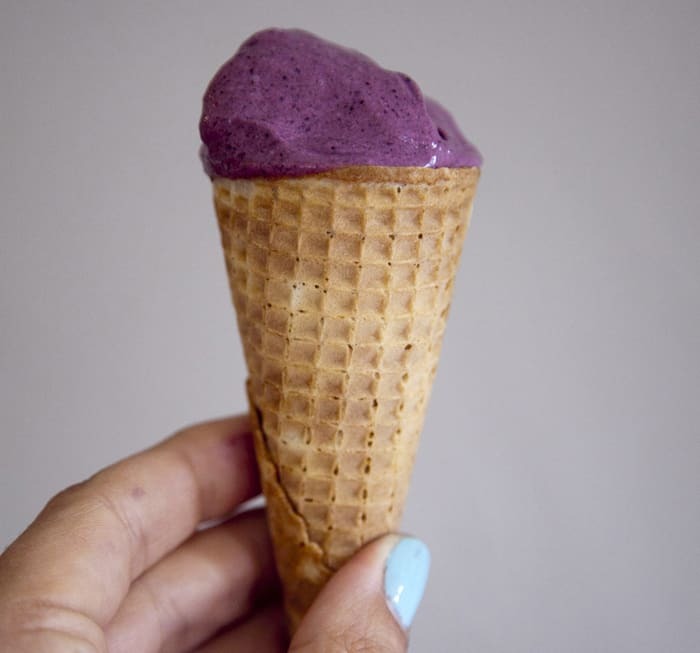 Sweet and delicious Blueberry Lavender Ice Cream, you are just three ingredients and the push of a button away from a refreshingly delicious summer treat. 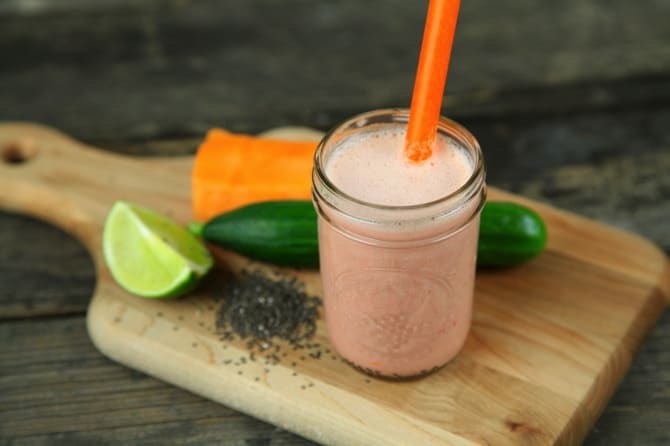 Find the basic ingredients to make killer smoothies in a blender, and the complete Cantaloupe Cucumber Smoothie Recipe, here. It’s an incredible way to start your morning and a great on-the-go breakfast. 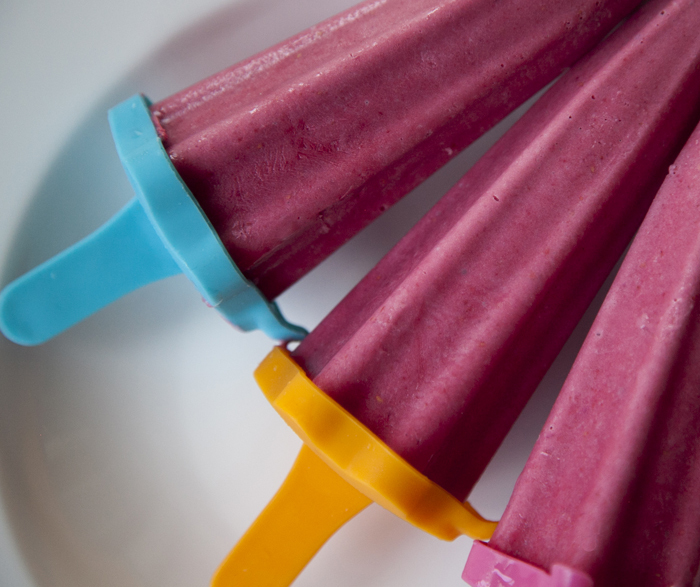 And Jacinda’s delicious Raspberry Rose Ice Cream Pops from today. 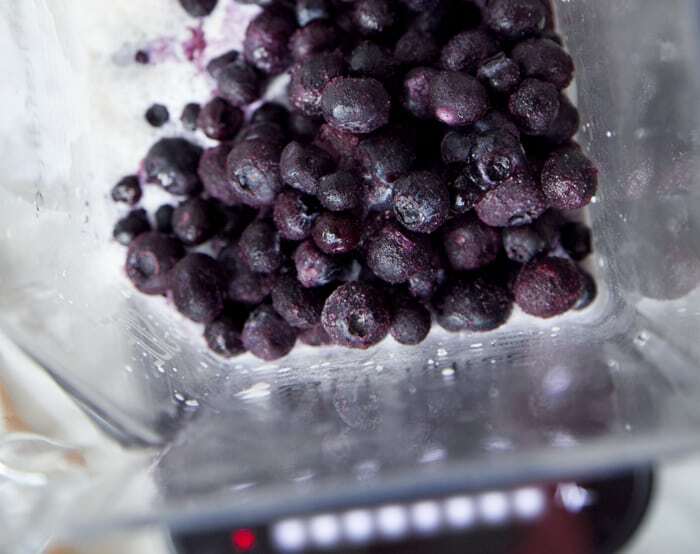 This Cleaning Tip will make maintaing and using your blender easy and effortless. Wow, the photos are mouth-watering. Especially the ice cream pops. Would you say Blendtec is better than Vitamix blenders? blenders can be a pain in the bum to clean if they are not done straight away! Just leave them to soak and they’ll be fine!